The recent addition of Bytecoin to Binance has not gone well. Deposits and withdrawals have been subject to severe delays and the price, at one point, was up 32x due to the low quantity of BCN available on the exchange. Bytecoin issued its own statement saying that its network “is experiencing unusual high load” and that “transactions can be delayed, node synchronization can lag far behind.” Though they were working on fixing the issues, they asked BCN users to avoid making any transfers “until the situation is taken under control”. Binance CEO Zhao Changpeng took the unusual step on intervening personally in the issue, tweeting that Binance was “in communication with the Bytecoin team” and that traders should “expect high price volatility”. Reddit users have not been shy in seeing something more sinister here than just technical issues. 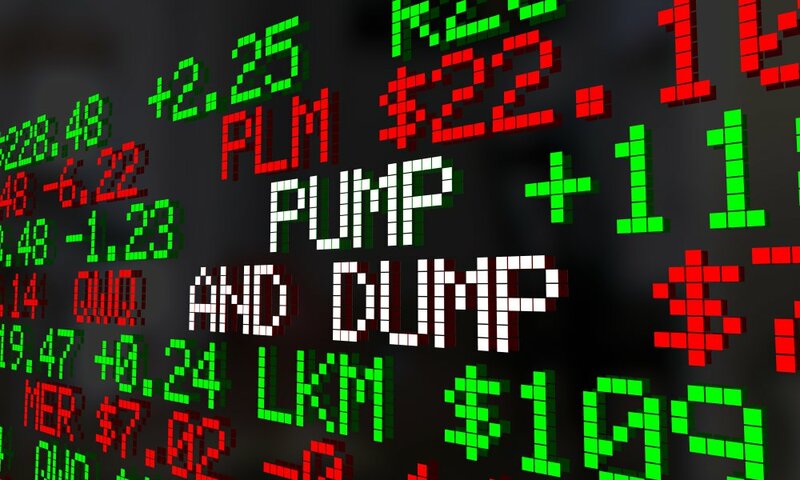 Reddit user “Satekroketje” described the issues as “one of the more sophisticated pump and dumps.” According to his analysis, Issues on the BCN network led to “investors are not actually able to sell their BCN on Binance”. The supply of available BCN on the exchange was low, “therefore it’s easy to pump up the price, all the way up to 32x it’s original price”. Prices on HitBTC and Poloniex rose by 150% too. At time of writing the situation is so confused that CoinMarketCap is listing BCN’s price and marketcap as “?”. The desktop wallet is working fine and it was working fine throughout yesterday. No delays or other issues experienced. The issue seems to be that the BCN network cannot handle a high number of transactions towards a wallet. Band width problem for BCN??? I was lucky enough to watch this in real time on Binance. It was INSANELY suspicious, first bit was normal then something happened and the price started to skyrocket, the trade history started getting flooded with buys of exactly 1 Bytecoin, which isn’t weird by itself for something trading at such high volume but I mean it was getting FLOODED, like dozens per second which I find strange for a ~6 cent at the time coin, anyways after and the network started lagging to hell. The price exploded to several hundred precent above where the coinmarketcap price was set, and ‘normal’ looking buys and sells on the trade history ground to a halt and then sells of MILLIONS of Bytecoins started going though, buys and sells of huge numbers started happening for a while, buys of 200k sells of over a million, sometimes many millions. I was super pissed I couldn’t make a trade and get in on it, but trades were still happening, just huge huge amounts. It was super weird. I don’t know what any of it means, it’s just what I saw. I mean considering fees if a coin is trading under 10 cents why buy just one of them? I don’t really give. damn about how much is BCN at the moment. I just want to take my coins out of the exchange. If that works I am happy. A clever scam? But who got ritch? And who has the power to control such a well timed operation? Bytecoin probably did not anticipate the amount of volume that it would get being that the Bytecoin was now available on Binance. I am an IT person, and this sounds like a server issue. Not a pump & dump. In a way it’s good news for Bytecoin. They now know their playing field. If you were a small compsny and owned an online store. And then all of a sudden one of the people that happened to shop on your side was part of the largest ad marketing companies in the country, and gave you free marketing because he/she liked the experience. Your site then started to receive 10 to 20x more traffic. You don’t think your server or network will not crash?